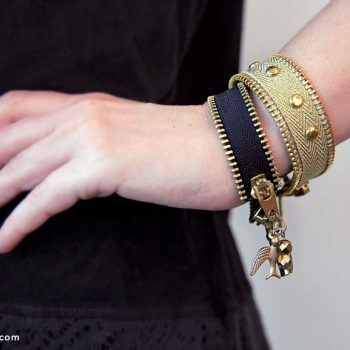 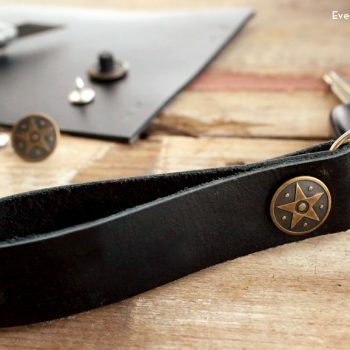 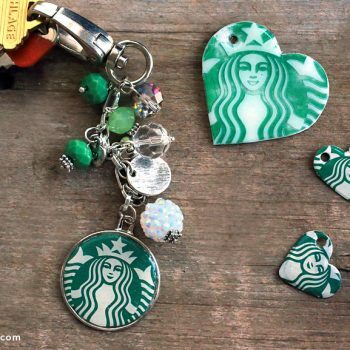 Make a unique-looking bracelet with a zipper, hot glue, jewelry findings and pliers. 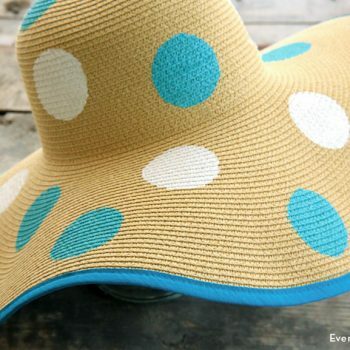 It’s easy to do and fun to wear! 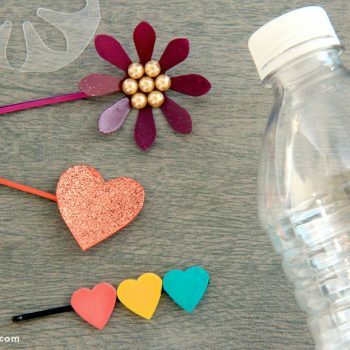 Instead of throwing away plastic bottles, use them to make cute hair clips. 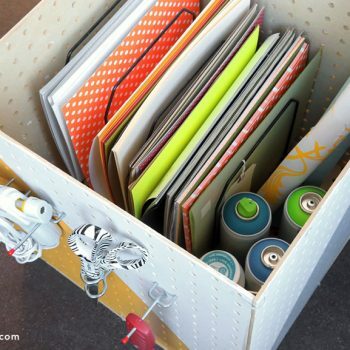 There are so many creative possibilities! 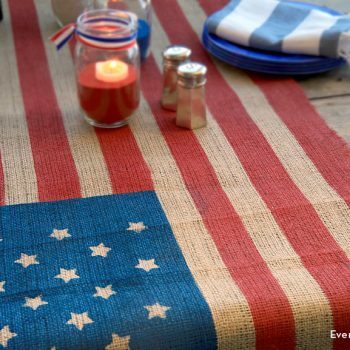 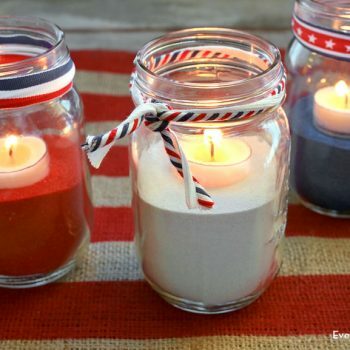 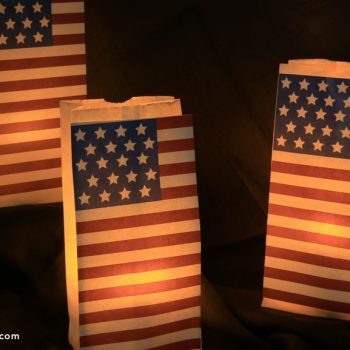 Make patriotic paper lanterns in just minutes. 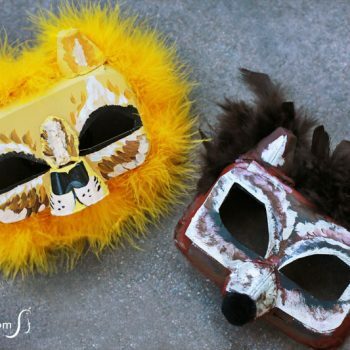 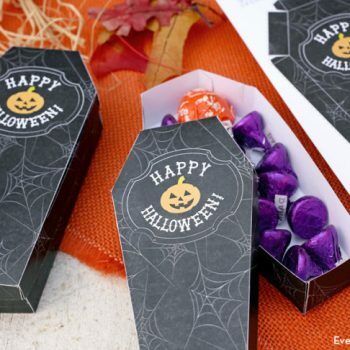 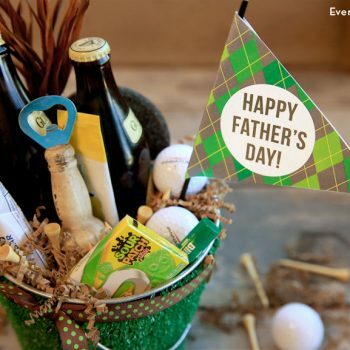 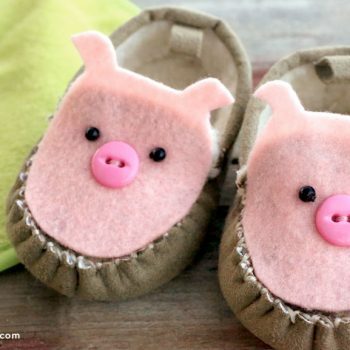 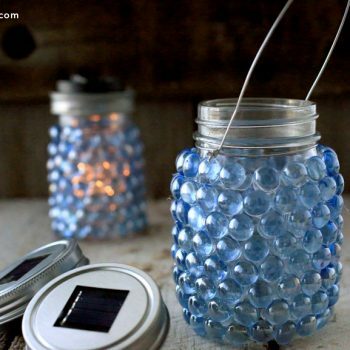 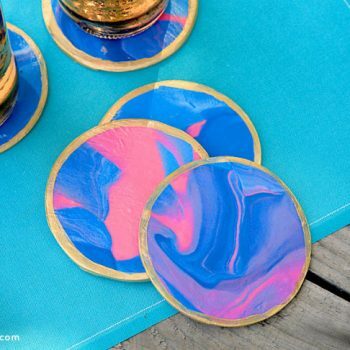 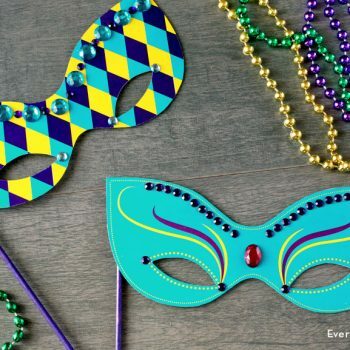 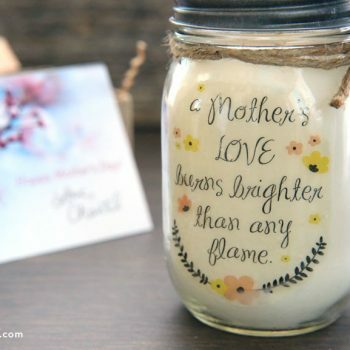 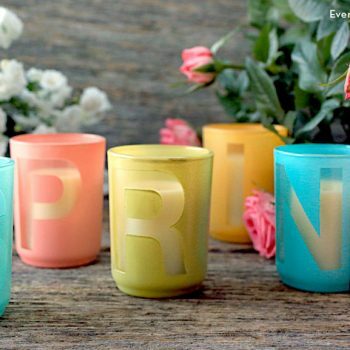 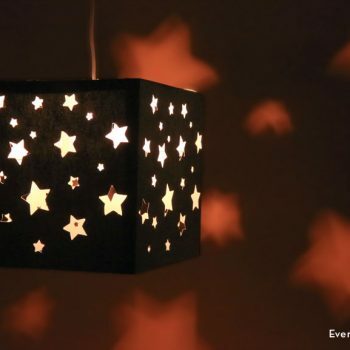 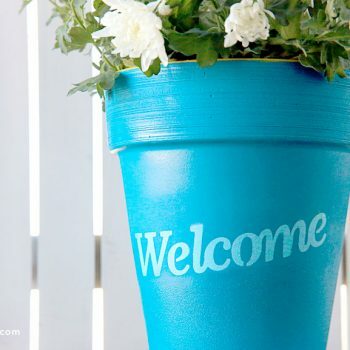 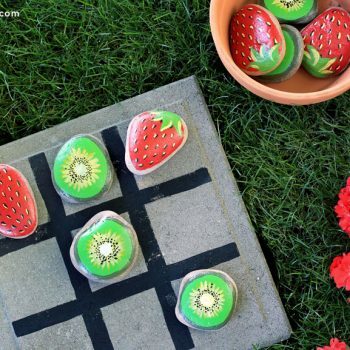 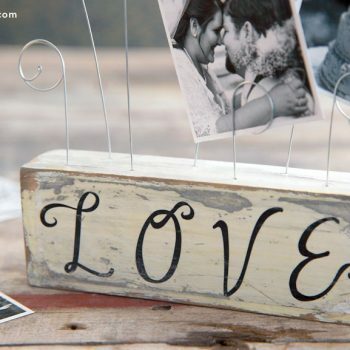 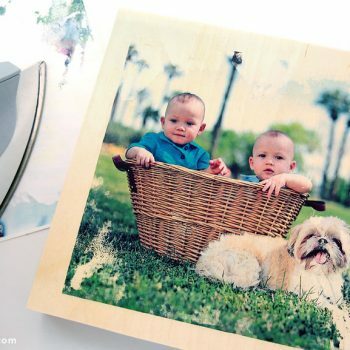 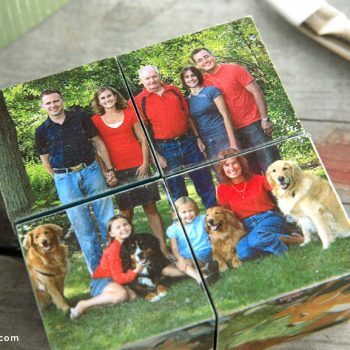 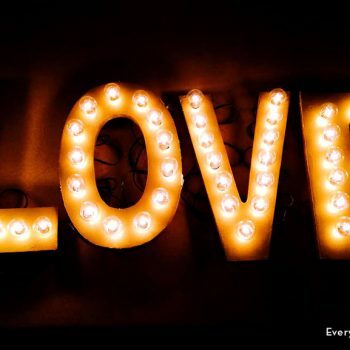 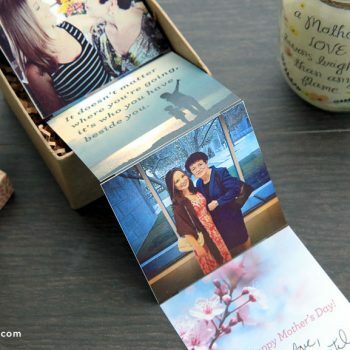 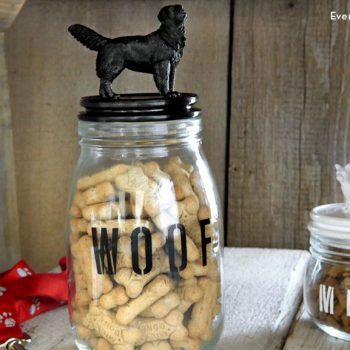 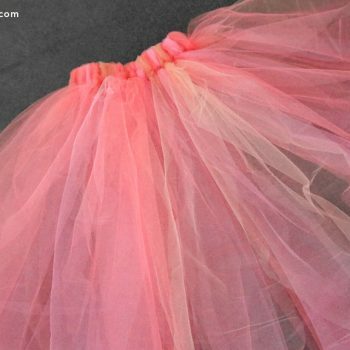 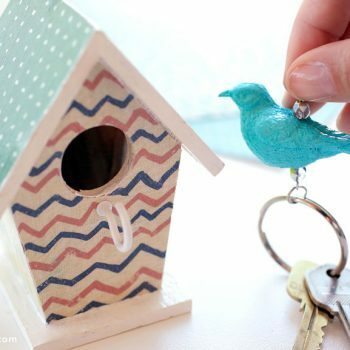 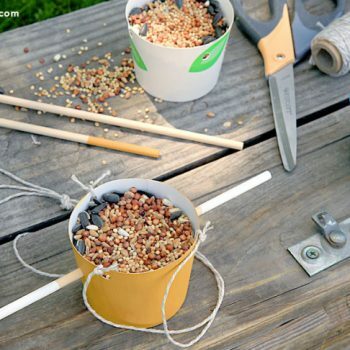 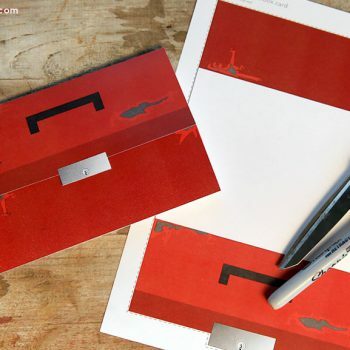 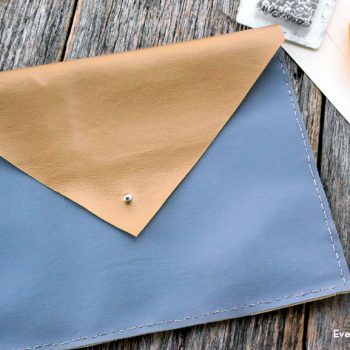 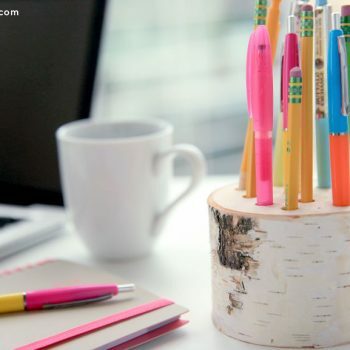 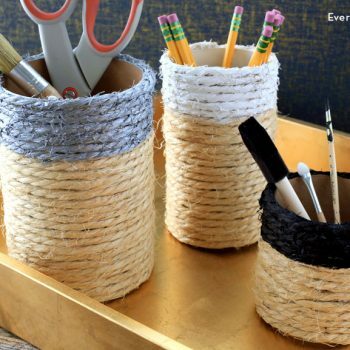 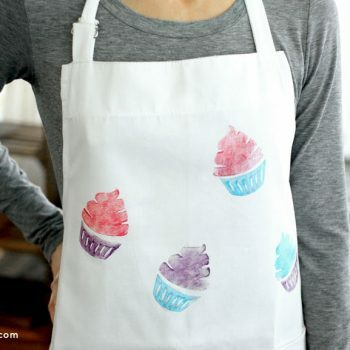 This craft looks great, is inexpensive and couldn’t be any easier! 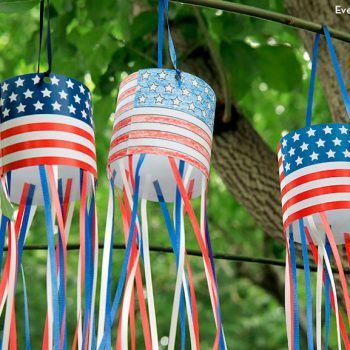 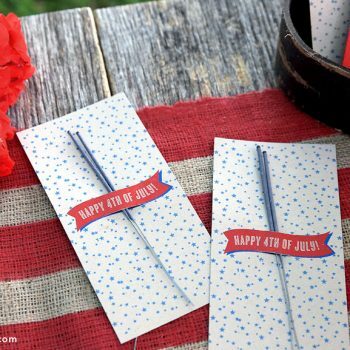 Make this patriotic windsock craft using printables, tape and ribbon. 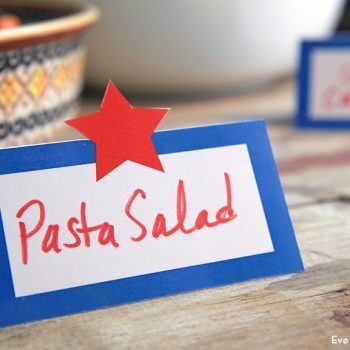 It’s a festive decoration that’s quick and easy to make. 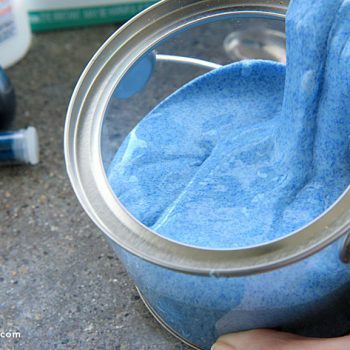 Cure summer boredom with homemade slime! 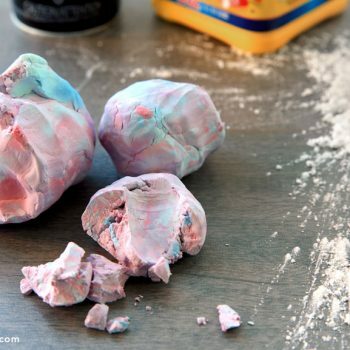 Glue, water and borax give little hands a workout for hours of fun. 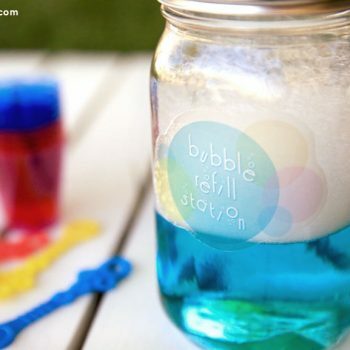 Lemonade stands are so much fun! 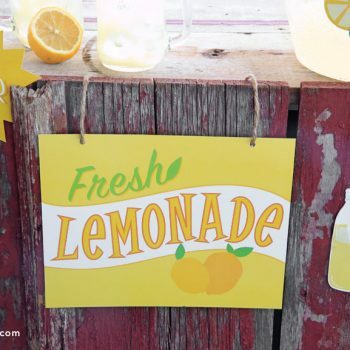 Get ready for summer with these printable lemonade stand signs. 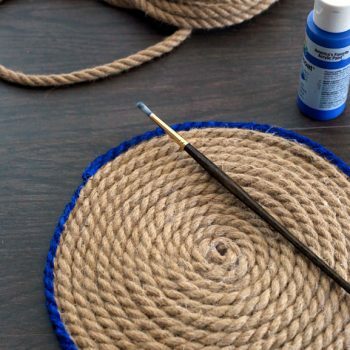 Turn a plain rope into a cool, functional trivet. 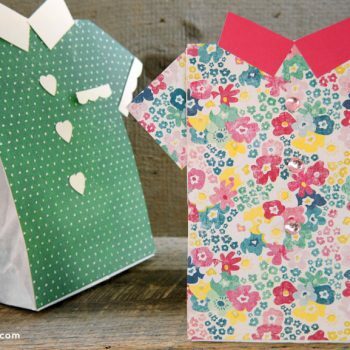 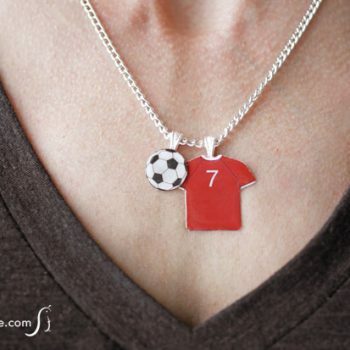 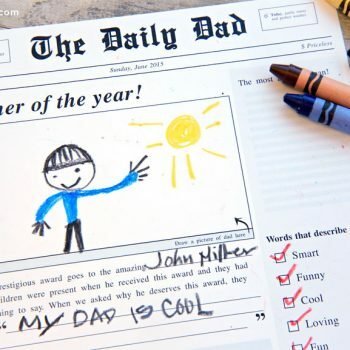 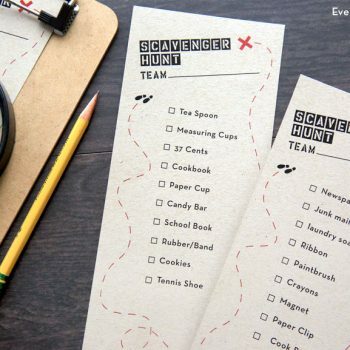 It makes a wonderful gift that teens and preteens can make independently. 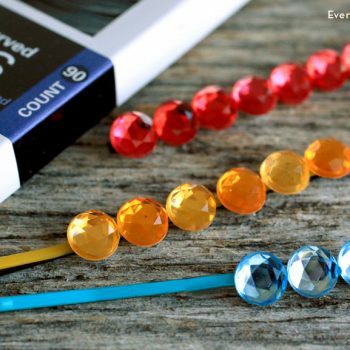 When it comes to hair accessories, there can never be enough! 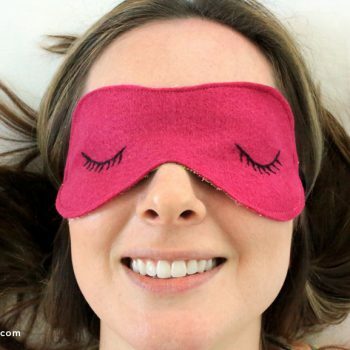 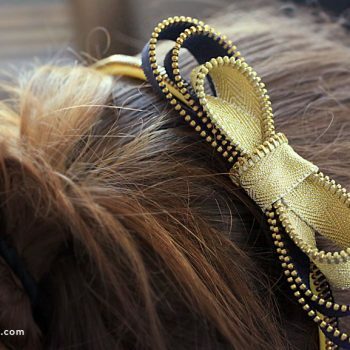 This zipper headband is really different, yet stylish. 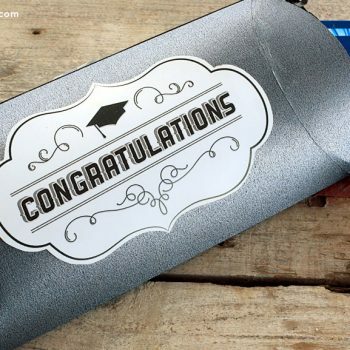 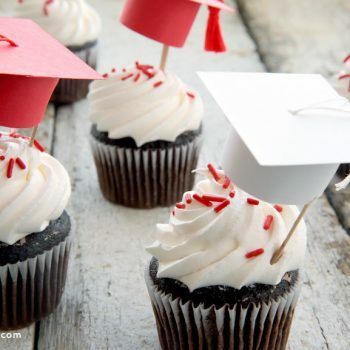 Celebrate a graduate with these cute little graduation cap cupcake toppers. 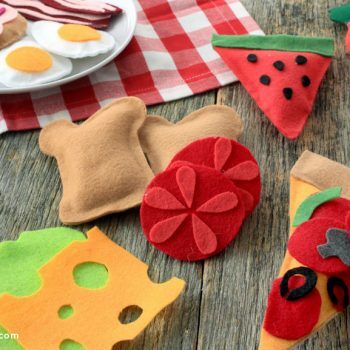 These colorful decorations are so easy to make. 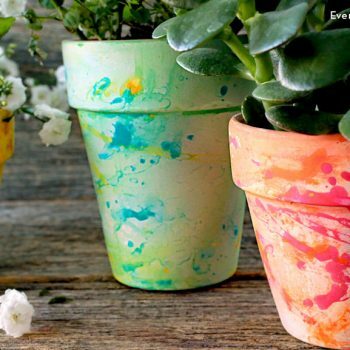 Mistakes are impossible to make with these cute splatter paint pots. 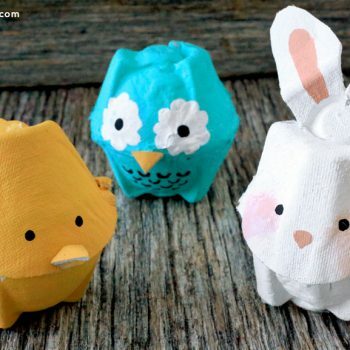 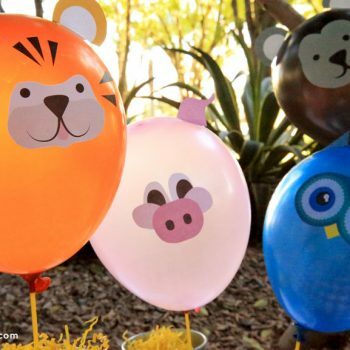 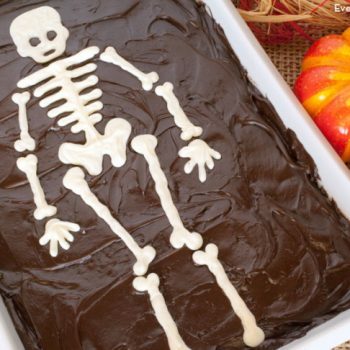 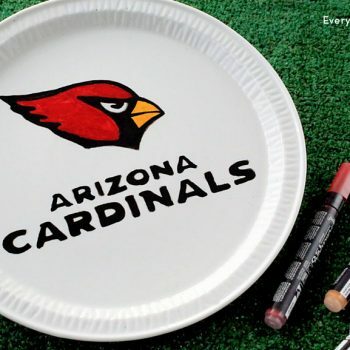 They’re fun, easy and no artistic ability is required!